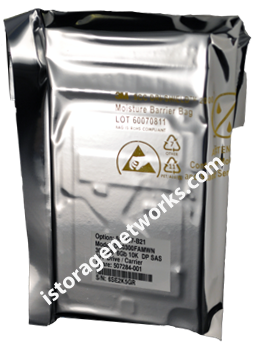 This HPE SPARE PART 791055-001 1.8TB 10K rpm 12Gb SAS 2.5 inch SFF SmartDrive is an Enterprise 512e HDD used in ProLiant Gen8 Servers, Gen9 Servers, and with HP Smart Array Controllers / Adapters using HP D3700 Enclosures for Direct Attached Storage JBOD applications. Complete with a One (1) Year Advanced Exchange Warranty. Learn more about how vendors advertising 791055-001 drives as new bulk or new pulls are NOT REPUTABLE. Products advertised as new bulk or new pulls are not actually new and usually come with a 90-Day or less warranty. Bulk 791055-001 units usually have thousands of POH (Power-On-Hours) recorded in the log pages and outdated firmware revisions. Learn more about our 855-RMA-DISK Service or submit an automated replacement request for a failed 791055-001.